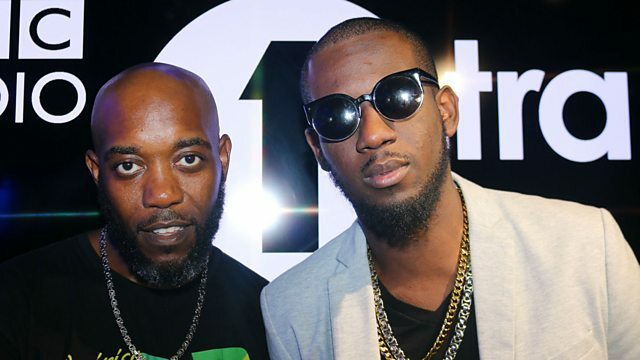 BBC Radio 1Xtra - Seani B, Xyclone & Lanz live plus Soosee Cue! Xyclone & Lanz live plus Soosee Cue! US Dancehall DeeJay Xyclone is live in the studio! Plus emerging talent Lanz is on the phone and Soosee Cue takes the reins on the Art of Juggling guest mix. Remix Artist: Grant Phabao Remix. Remix Artist: Smokey Bandits Remix.